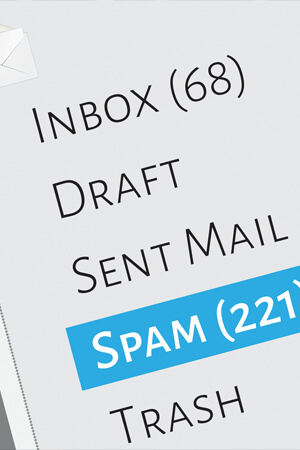 Spam and junk in a mailbox can wreak havoc on a person’s day. Sorting out what is needed, what is important and what doesn’t belong can be a nuisance. With the right set of tools, each of us can be proactive in managing the amount of spam and junk received in our own mailboxes. Setting up spam filters, white listing and black listing emails will help to reduce the number of spam and junk emails. For additional information see DoIT homepage.